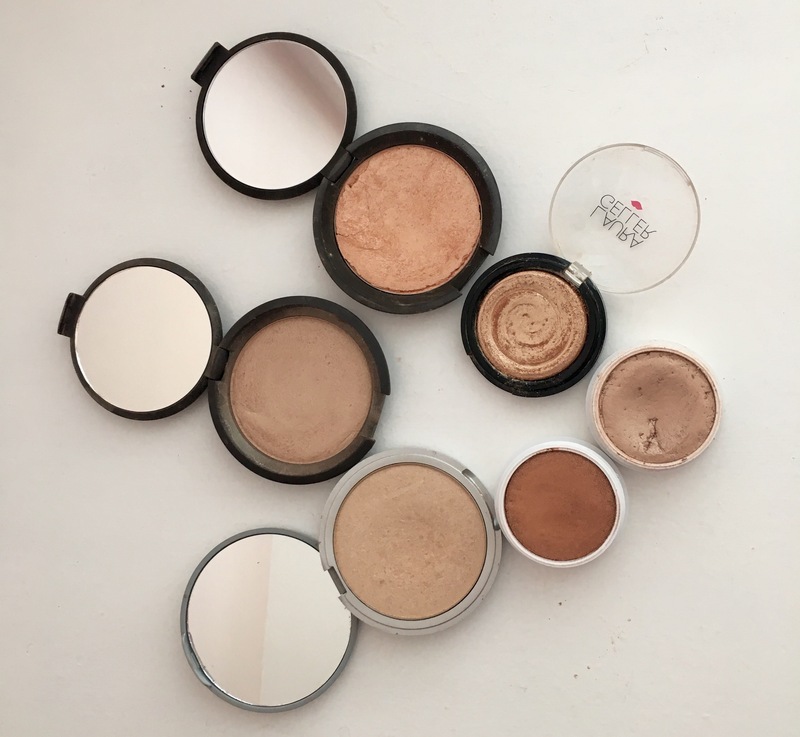 Whenever I’m rushing out the door for work or attempting to pack lightly for a trip, I always turn to my multi-use, face palettes to consolidate the makeup application process! 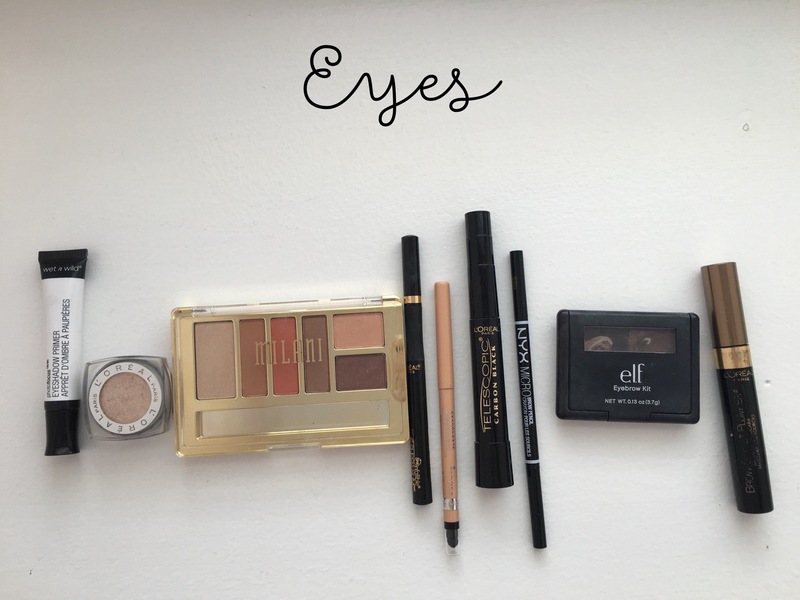 Reaching for a single palette in the morning helps me complete my every day makeup routine faster, so I’m always in the market for a good one! I recently came across the It Cosmetics “Je Ne Sais Quoi” face palette at Ulta and was instantly intrigued! First of all, it seemed to be worth the money since it only cost $42 and was valued at $80 worth of product. 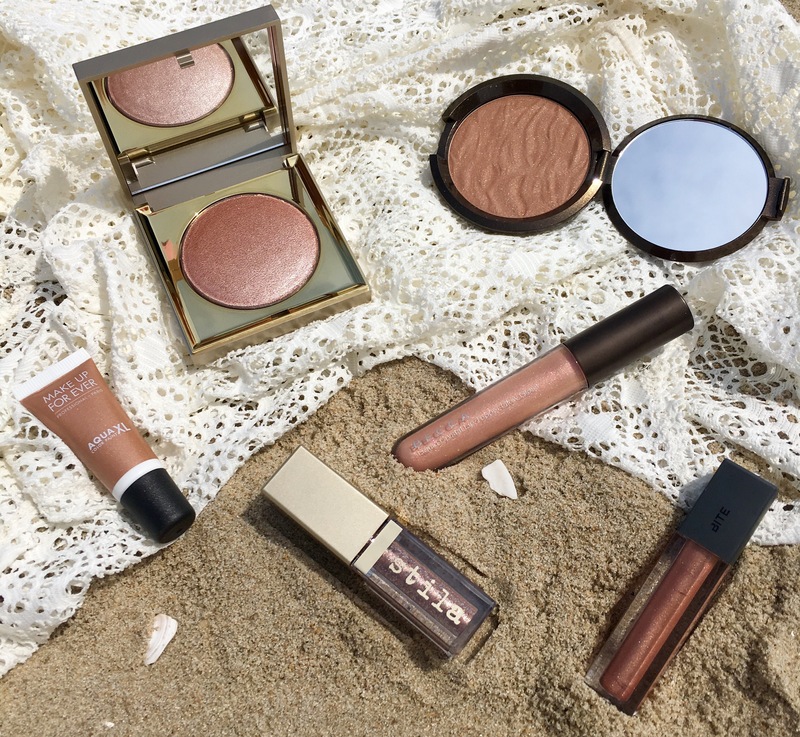 It Cosmetics is a prestigious brand with a reputation for being formulated with great skincare ingredients since the brand was developed with the help of plastic surgeons, so it’s hard to pass up whenever I can find it at an “on sale” price! Secondly, this has a face powder, bronzer, blush and highlight! 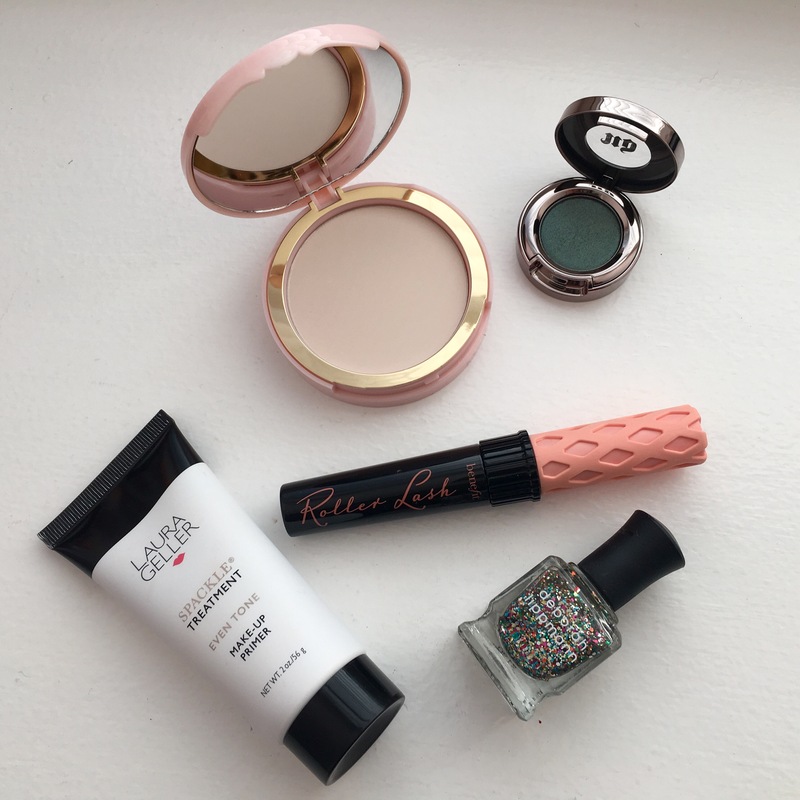 That’s everything you need to finish off your face (and eyes) efficiently! 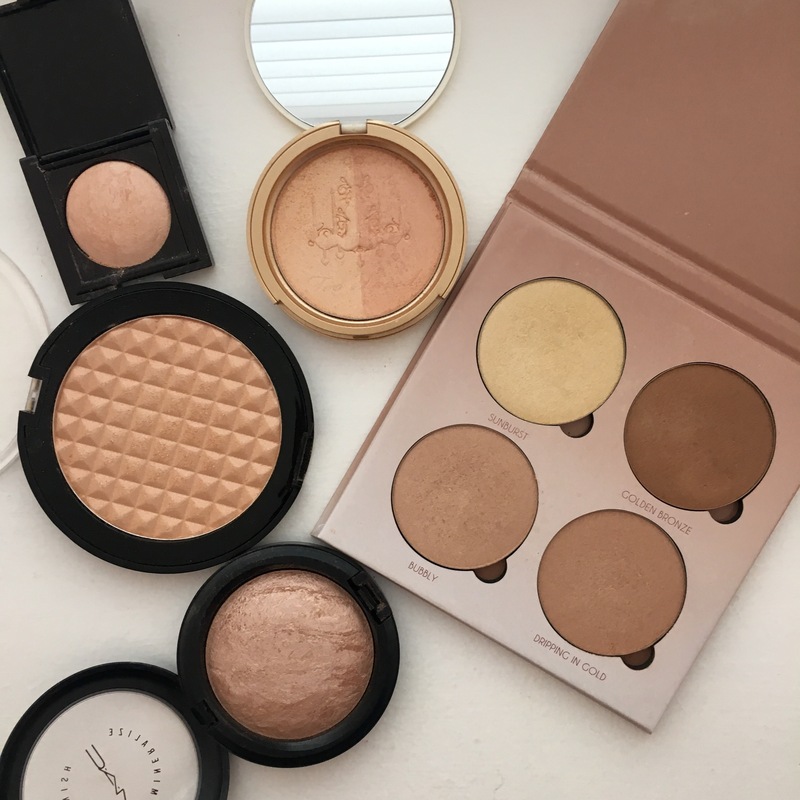 Starting in the top left corner, we have the new “Bye Bye Pores Blush.” This product is supposed to add color to the face, without settling into fine lines or emphasizing unsightly pores. It’s a very fresh, matte pink color that instantly awakens the look of your skin and provides a healthy dose of color to your face. I love how long-wearing this product is as well! 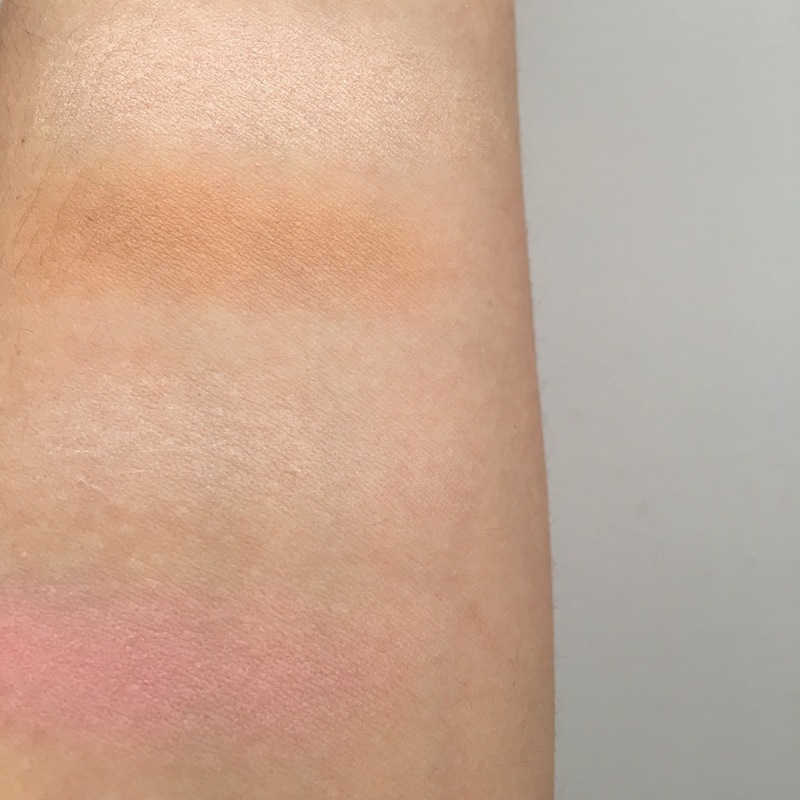 I noticed the color was still vibrant and opaque 12 hours after applying! To the right of the blush, is the translucent face powder, which happens to be their best selling and award-winning, “Bye Bye Pores Pressed Poreless Finish Airbrush Pressed Powder.” I’ve never gotten the chance to try this product before this palette, but I had a “where have you been all my life” moment after applying! It’s so silky and definitely not chalky or drying, which are characteristics of many translucent powders! This is awesome for setting the under eye area after applying concealer, or using as an all over setting powder after liquid foundation! 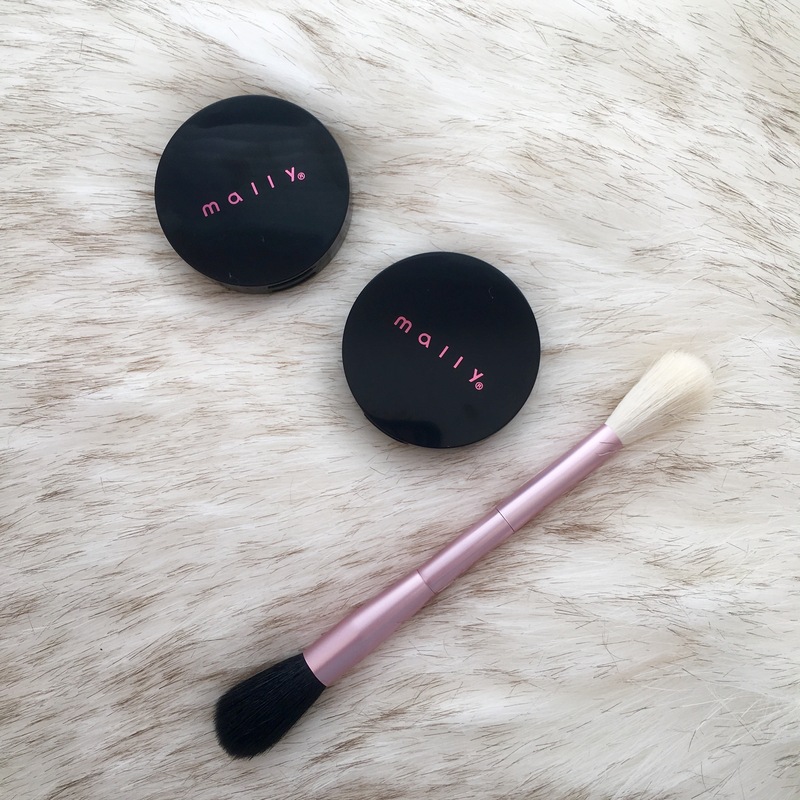 Either way, this powder seriously fills in any pores and will glide over any dry skin or textured areas on the face! 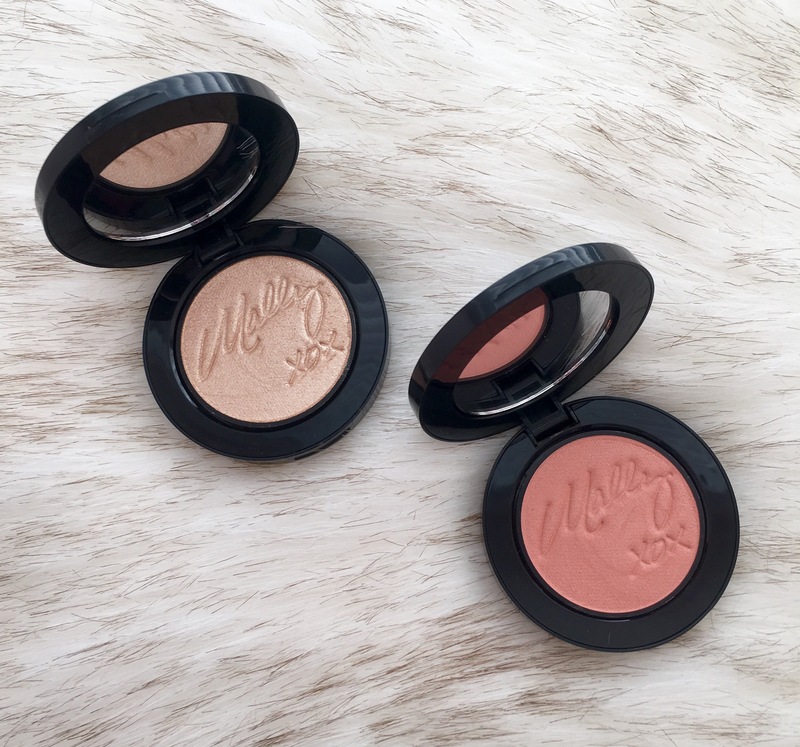 Beneath the blush is the new “Sunshine in a Compact Matte Bronzer!” This product is meant to warm up your face and provide a subtle, bronzed glow to your entire complexion. 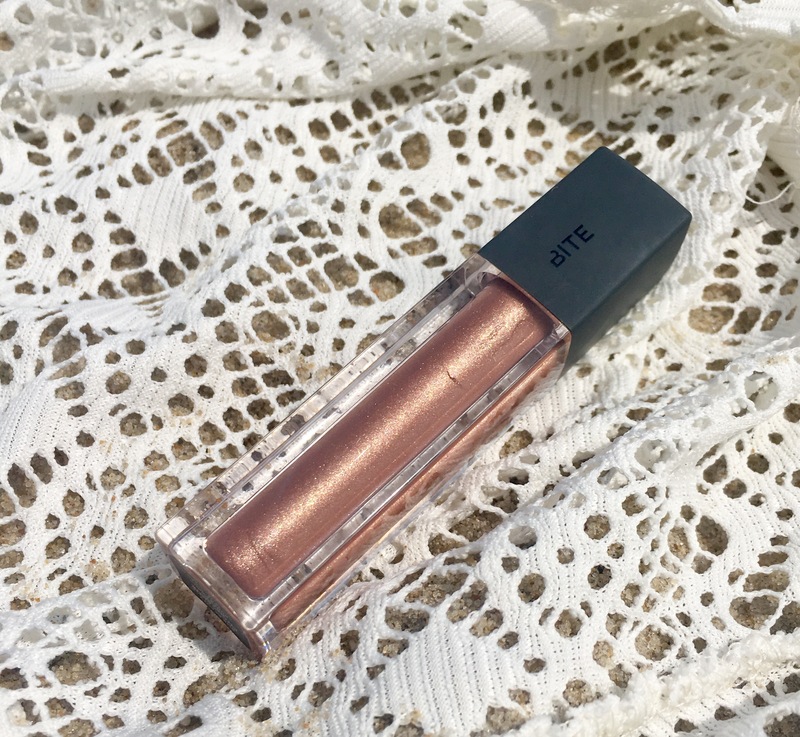 This particular shade is a little light for my medium skin tone, but I think it would be perfect for anyone with a fair-to-light complexion! 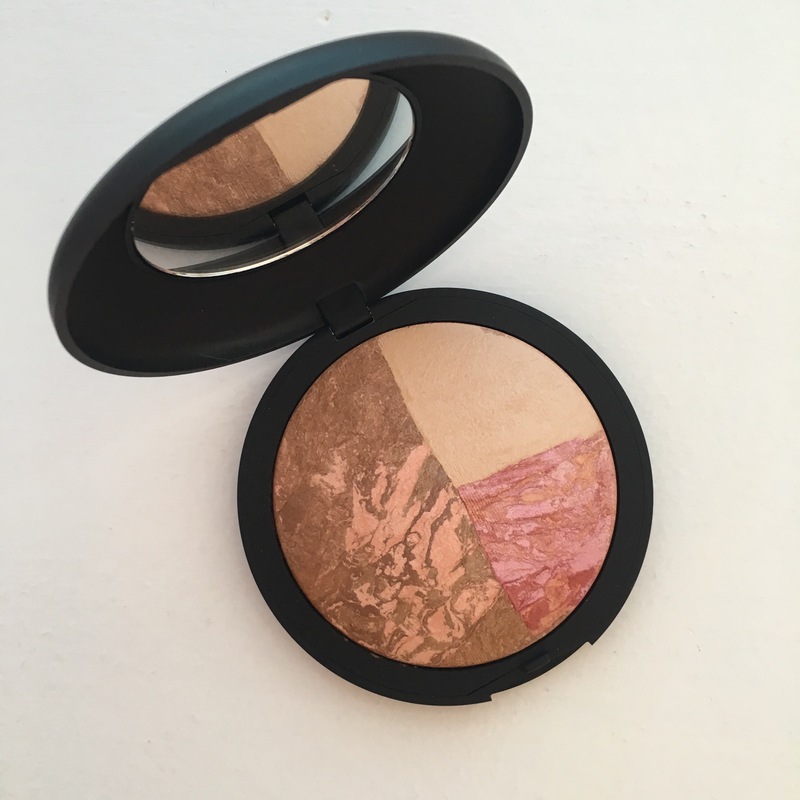 I will say this was a slight disappointment to me because it’s really not my kind of bronzer, but it is useable to blend out a contour or to quickly swipe on my eyes for some subtle definition. It is a very long lasting formula and blends beautifully on the skin, it’s just a really light color that you have to take time building up! 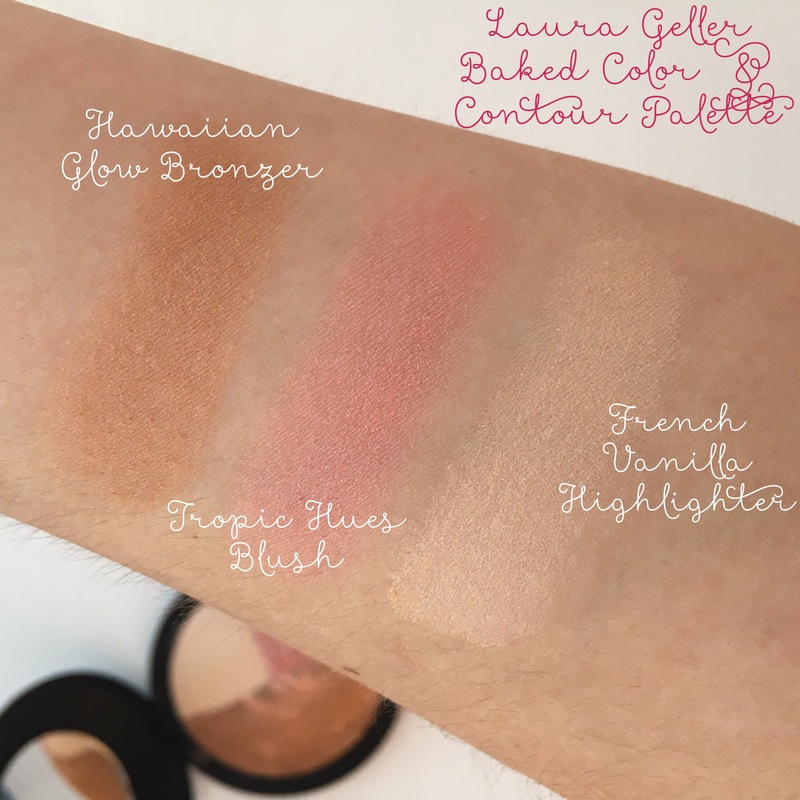 Lastly, the new “Perfect Lighting Luminizer” is in the bottom right corner of the palette and is definitely my favorite thing about this! 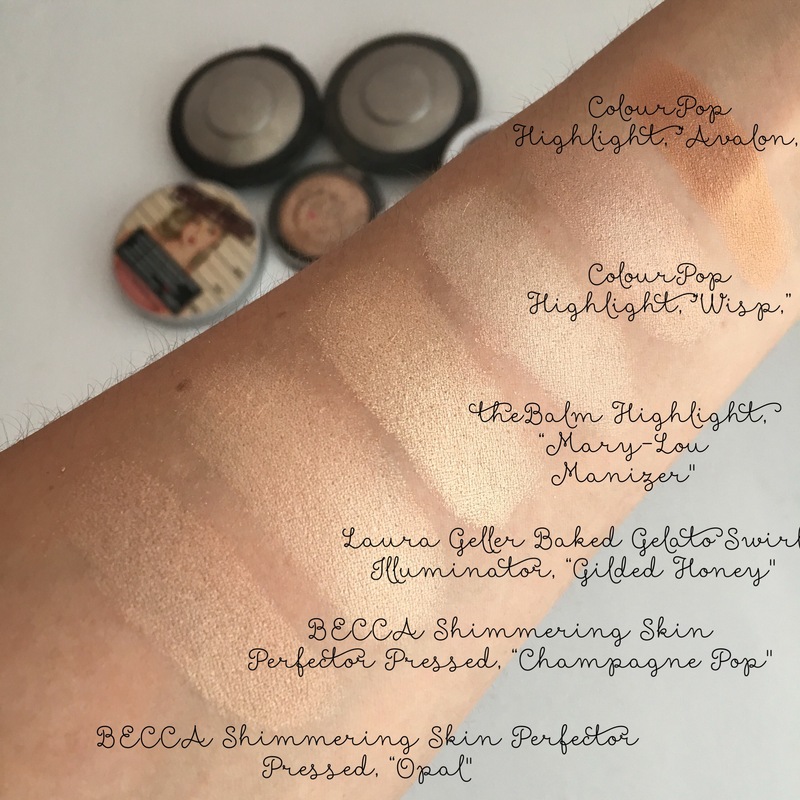 It’s such a beautiful, champagne-gold glow that lasts for such a long time! It’s very shiny, but subtle since it doesn’t have any glitter! 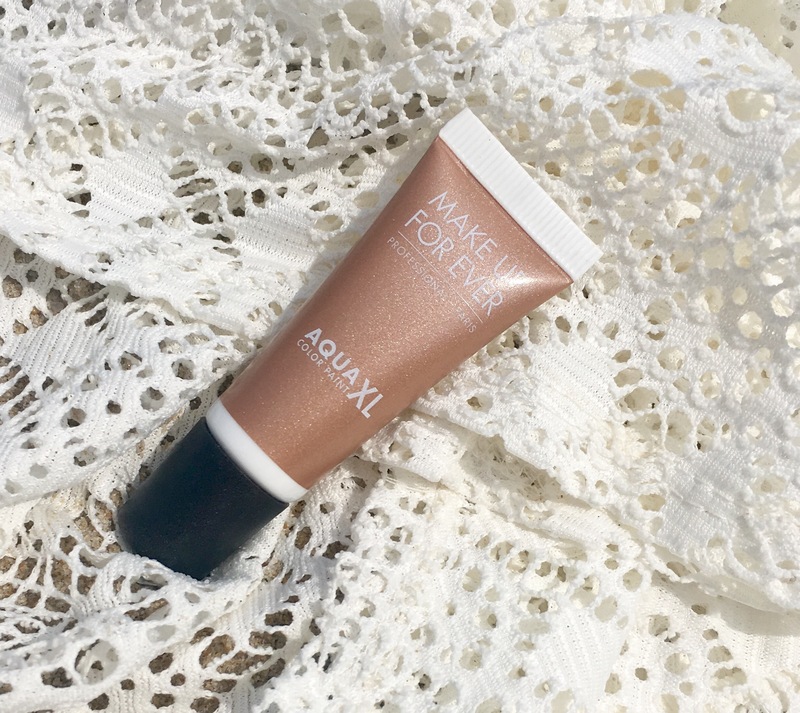 This instantly makes your face look hydrated and glowy, which I love for the Winter months! 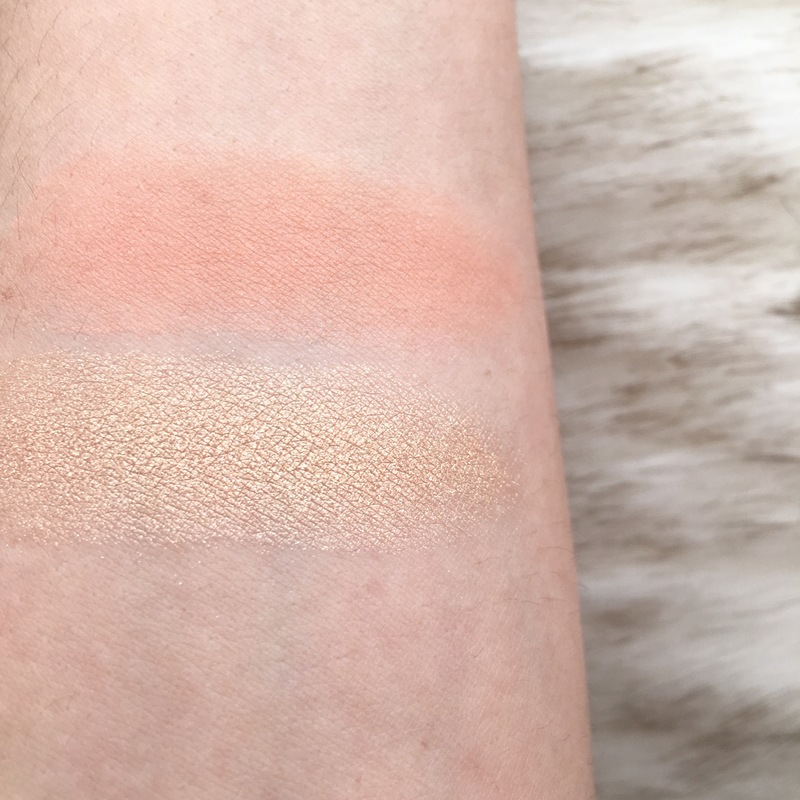 I can see this working on so many skin tones, so I was very happy that this specific shade was chosen for the palette! I do think this product is worth the money and I would totally recommend it to friends and family! 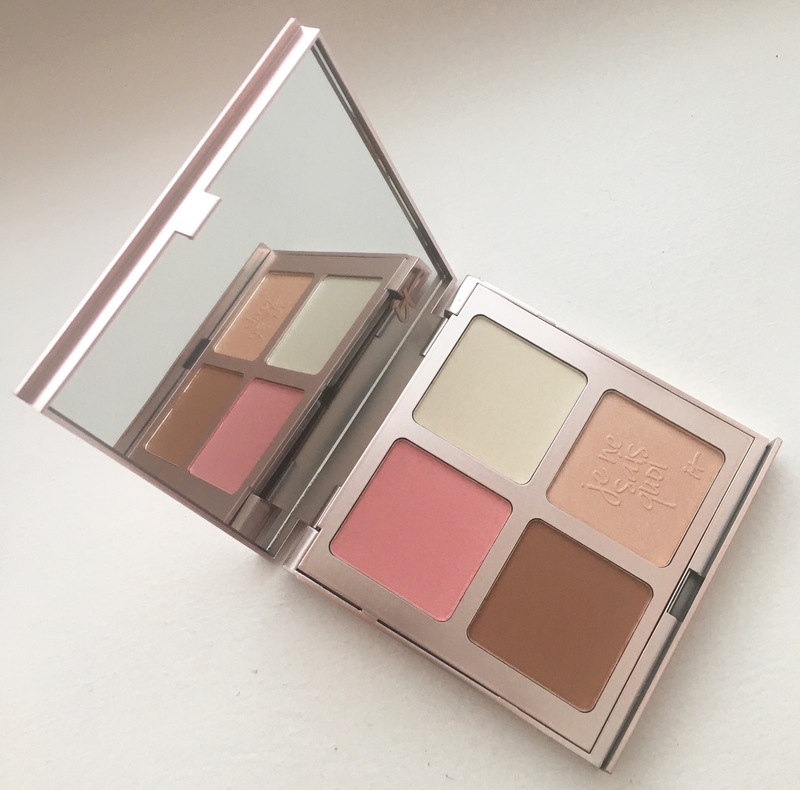 I think this is great if you’re interested in all-in-one palette that delivers on it’s claim to perfect the look of your skin and give a gorgeous glow! After using all of these products together, I can totally see the cohesiveness of selecting these shades for the palette. Each one blends seamlessly into the next; giving a soft, yet sculpted appearance to your face. 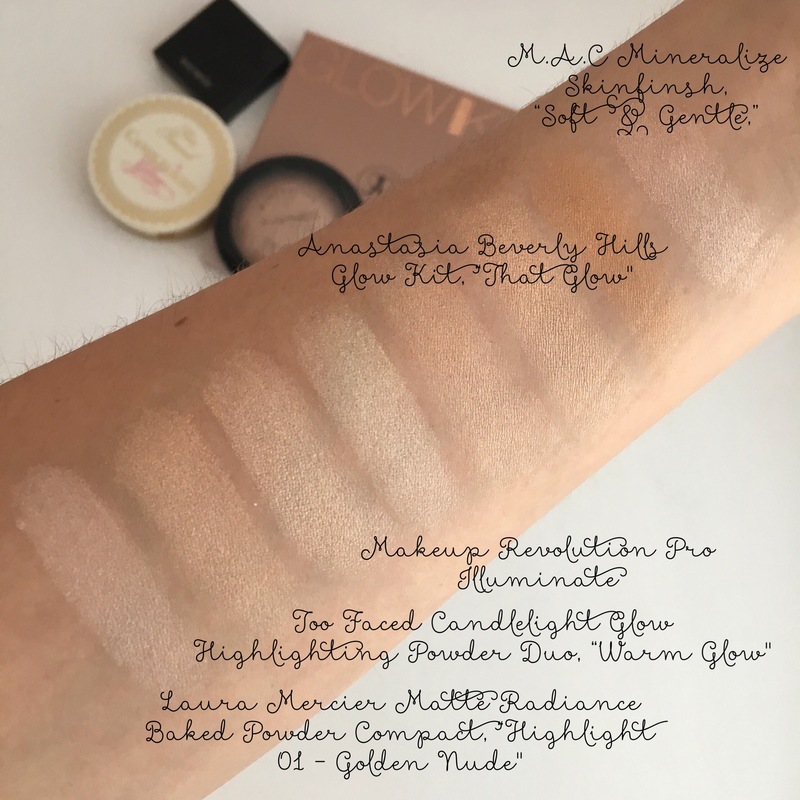 You can totally use the bronzer and highlight shades as eyeshadows and shorten your makeup routine even more! 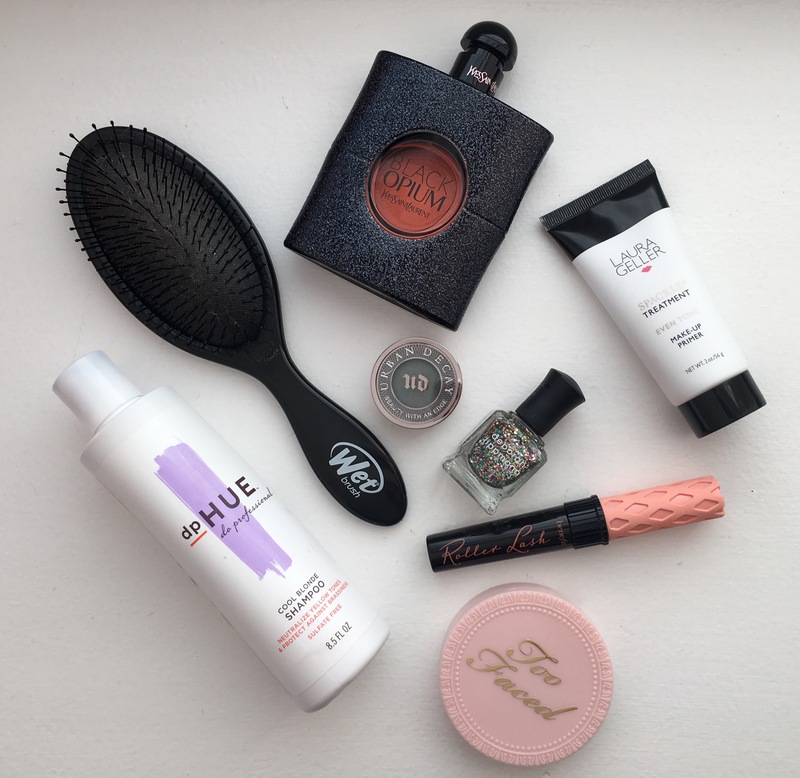 I think this is great for travel and would make an awesome gift for a minimal makeup girl that wants all of her products in one compact! It Cosmetics is an awesome brand, so it’s a relief that their formula isn’t changed even though they’re in a palette form! What do you think of multi-purpose palettes? 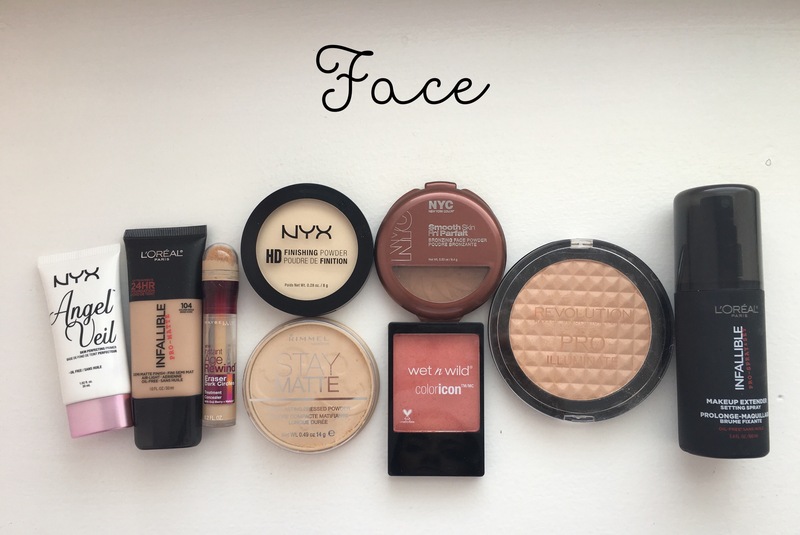 Do you like having all of your face products in one compact, or do you enjoy using multiple makeup items from different brands? Let me know in the comments section! Also let me know what your all-time favorite palettes are so I can try them out next! Thank you so much for reading! Well August flew by! 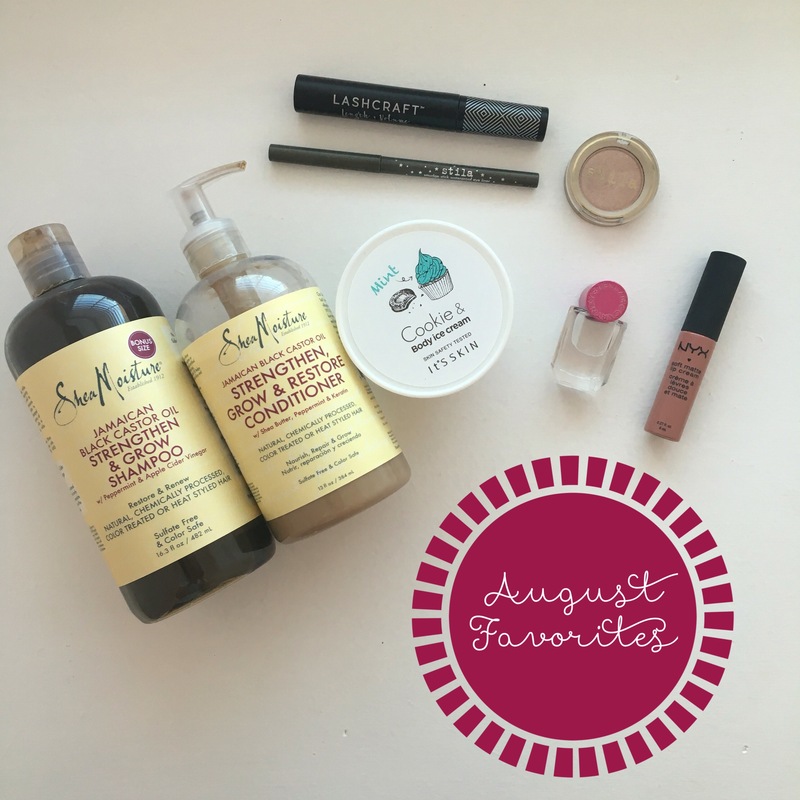 I feel like I just wrote my monthly favorites for July, ah! Regardless, I am really excited to share some of my new favorite products and exciting beauty discoveries for the month. A lot of these products are new items in my collection and products I haven’t heard much buzz about from the beauty community, so hopefully you find some of these mini reviews helpful! SEPHORA COLLECTION Lashcraft Length & Volume Mascara, $12. As I was browsing the “Just Added” section of Sephora.com (one of my favorite pastimes) I noticed this new mascara by Sephora Collection. I usually don’t buy too much from this brand, but once I read that this is both a lengthening and volumizing mascara, I figured I would try it out! 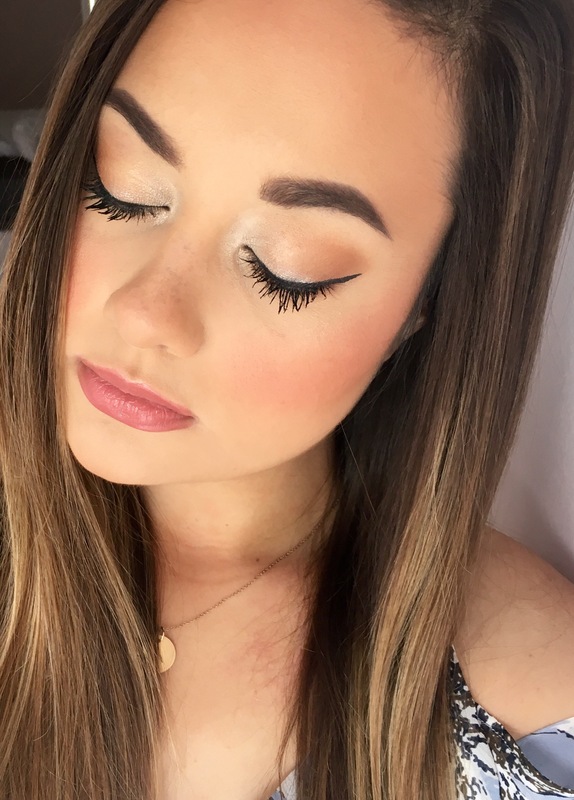 Typically, I use two mascaras to achieve a dramatic lash effect, but in this case, this product can do the work of both combined in one convenient product! 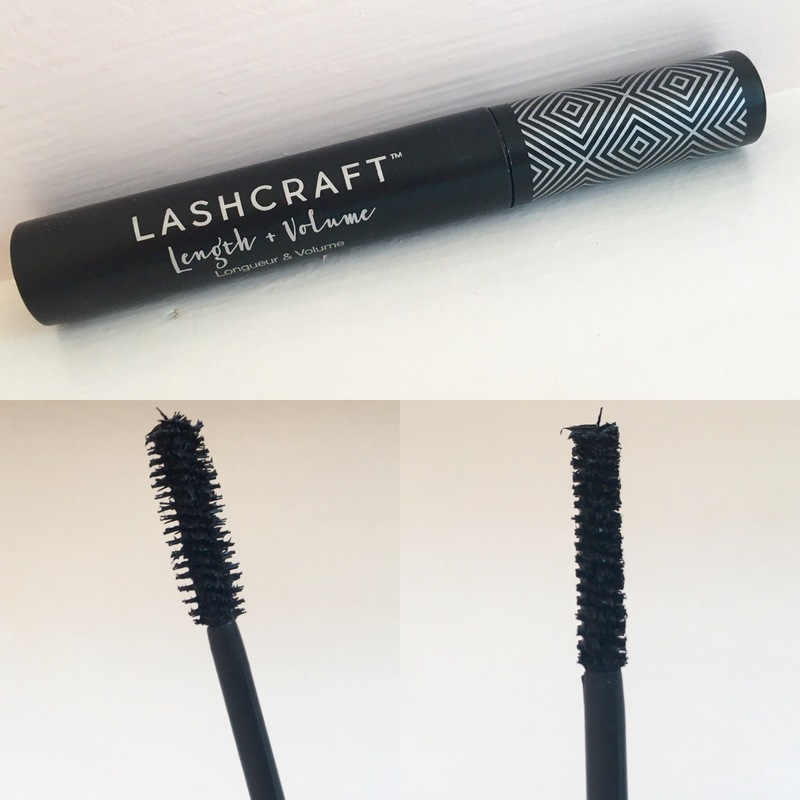 After using this product for a few weeks, I can definitely say it saves me a lot of time getting ready in the morning because it does lengthen and provide volume, without me having to switch mascaras! This effect is due to its flat-paddle wand, which you use by taking the flat side of the wand to lift your lashes and create volume, and then use the comb side to lengthen! Something else I love about this mascara is that it lasts all day, doesn’t flake, but somehow removes easily with just warm water! Amazing, huh?! Definitely try this out if you want a time saver product that will give you big and bold lashes! It’s Skin Cookie & Body Ice Cream, $10. 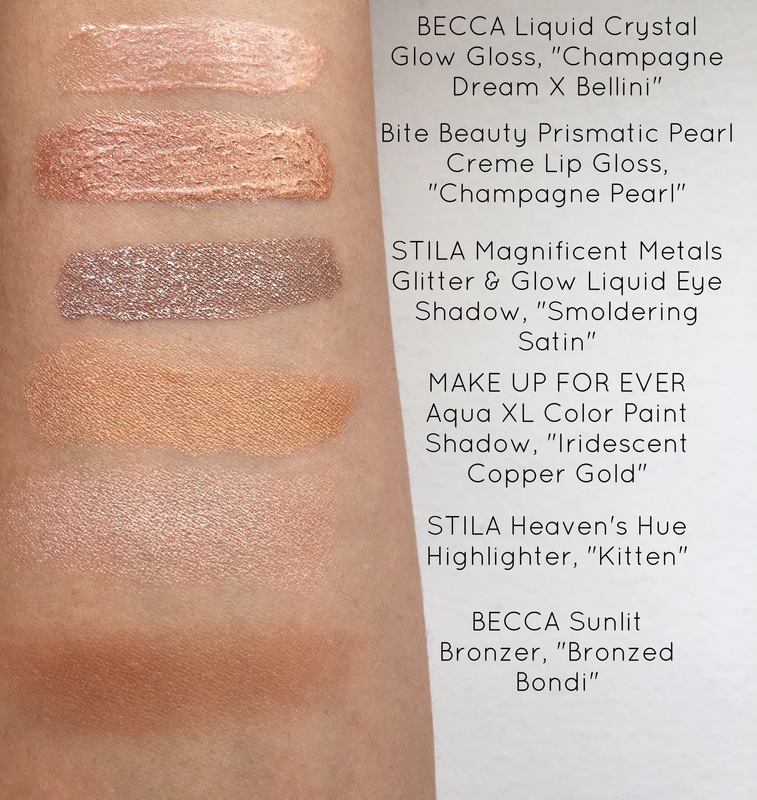 Just stop reading this blog post now and spring to your nearest Sephora because you need this. I may not know you personally, but I do know you need this product in your life. Of course the novelty of this adorable little “ice cream” container is EVERYTHING, but the actual product inside is equally as exciting! This cream is full of nutrients that will soften and improve the texture of your skin and I can definitely agree with that claim! It is also feel of chemical sulfates and phthalates, so yay for that too! It is so softening on my hands, arms and legs and never feels greasy! A lot of times with scented lotions, I find that they have that sticky, oily feeling, which never actually moisturizes and just feelings annoying throughout the day. This body cream smells like warm cookies, I don’t know how to explain the warm smell, but they mastered it. I have the Mint scent and it has little “chocolate chip-like” beads that absorb into the skin after application. It’s seriously a must have and I cannot wait to try out the other scents as well! 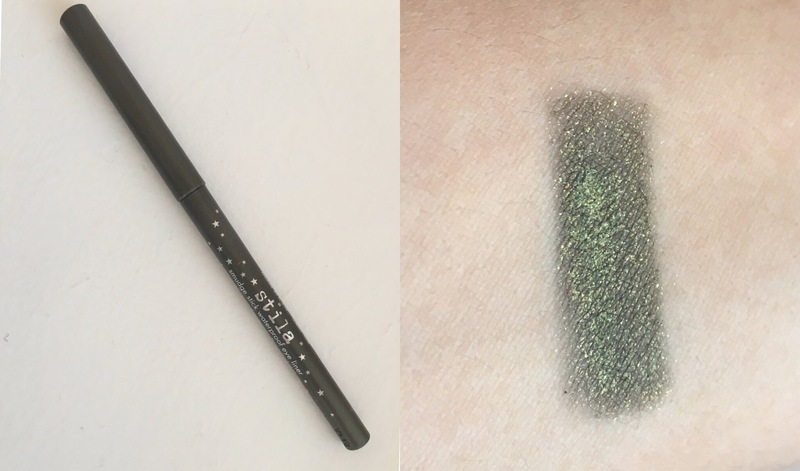 I recently received this eye shadow in the shade “Kitten” as a 500-Point Perk from Sephora! Let me just say, I cant believe I haven’t tried this award winning shade before?! 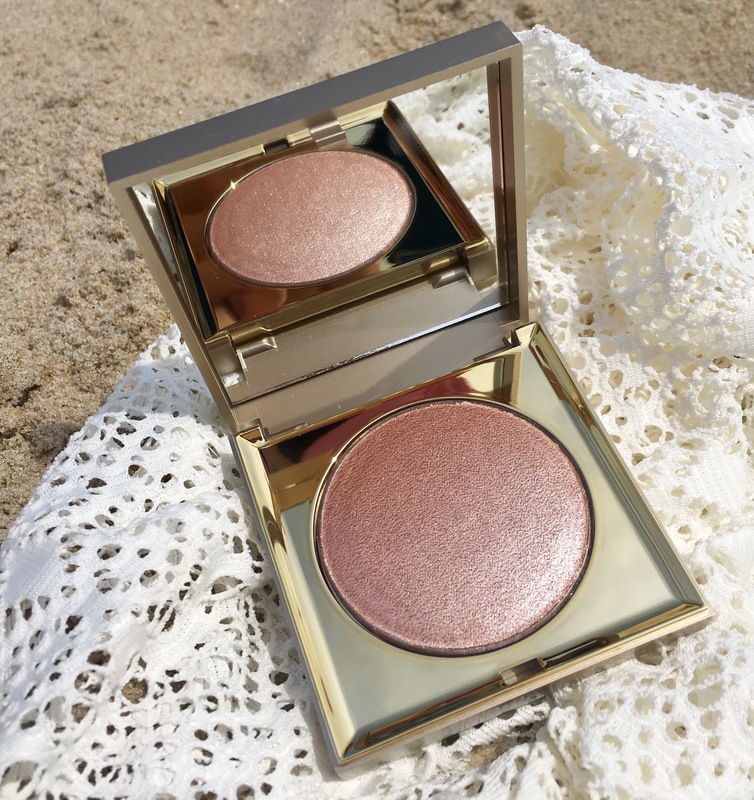 I am a huge fan of highlighting my inner corner with a bright, shimmery, champagne shade and this product is exactly that! I will say, you do have to use a primer to get the full-effect of this eye shadow, because otherwise it is not as vibrant or long-lasting. However, it does look stunning on the eyes and can even be used as an intense cheekbone highlight! I have been using this a lot during the month of August to look more awake on those sleepy mornings, rushing off to work! 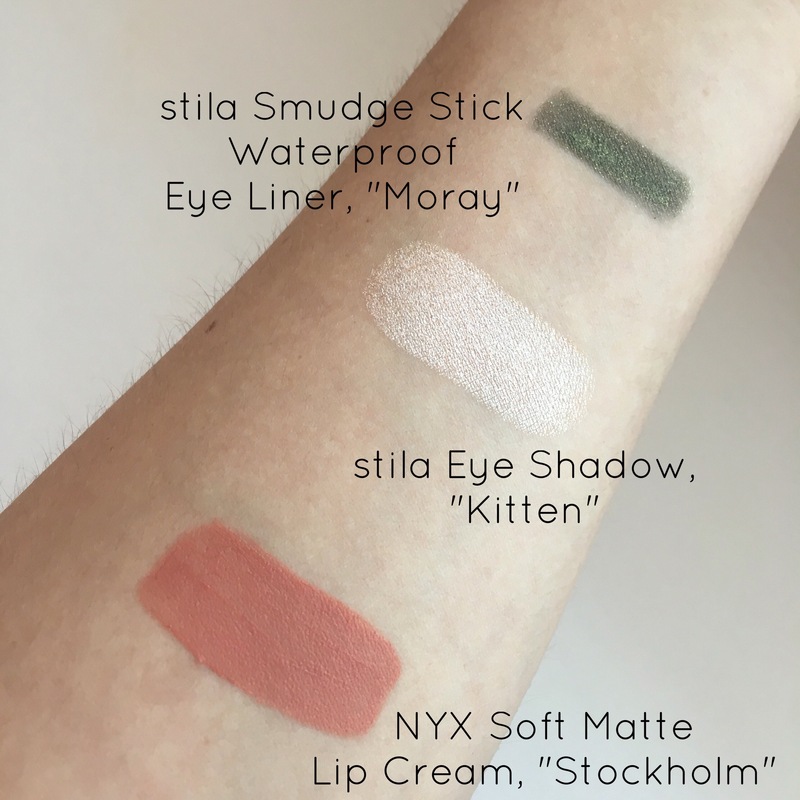 The stila Smudge stick liners are by far my favorite eyeliners because they not only stay put on your waterline, but they are also creamy enough to blend out on your lower lash line for a soft effect. I have been loving the shade “Moray” because it’s an olive green color with gold glitter. 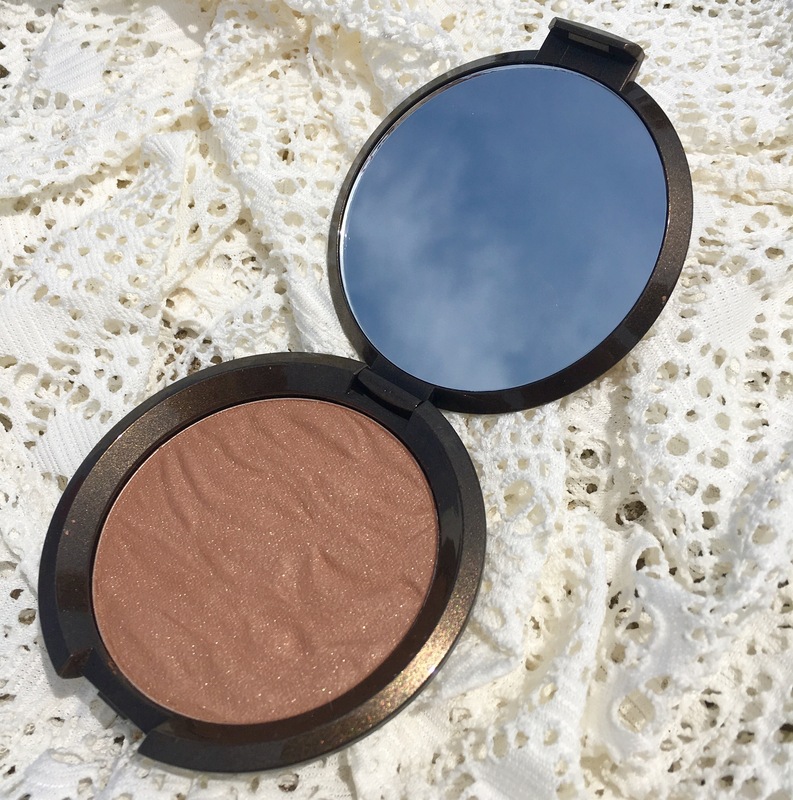 I find that combination especially flattering for my brown eyes, but of course I think this would be gorgeous on any eye color! I’m so excited to continue wearing this color into the fall season since olive is very on trend this year! You can also use these liners as an eyeshadow base to make any powder colors you place on top really pop! I love blending out this gorgeous green color and then going over top with a gold, shimmery shadow for a beautiful foiled effect! I’ve loved these liquid lipsticks for such a long time because they’re affordable and come in so many different colors! Recently, I’ve been loving the shade “Stockholm” because it’s a warm-rose neutral color that looks great as an everyday lipstick. 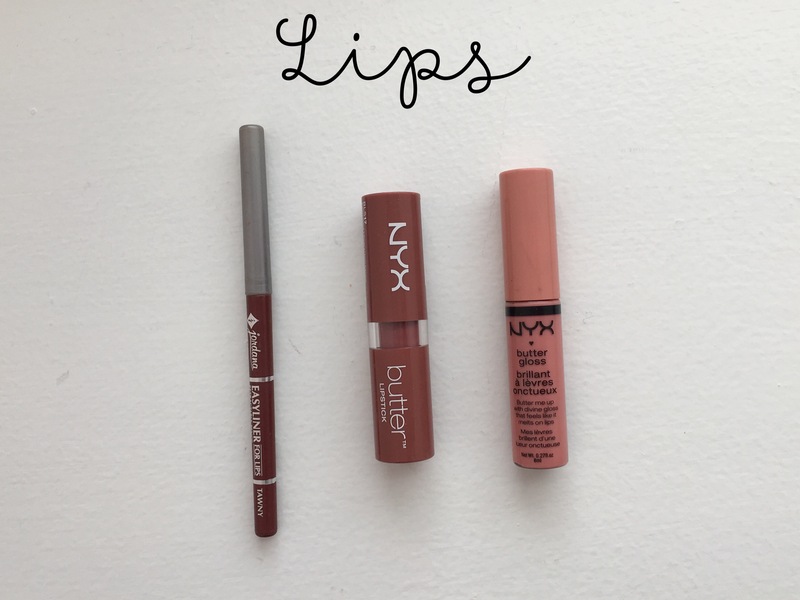 The trick to applying this particular formula so it doesn’t dry out your lips, is to only use a very thin layer of product and then lightly press it out with your finger tip, removing any excess product! 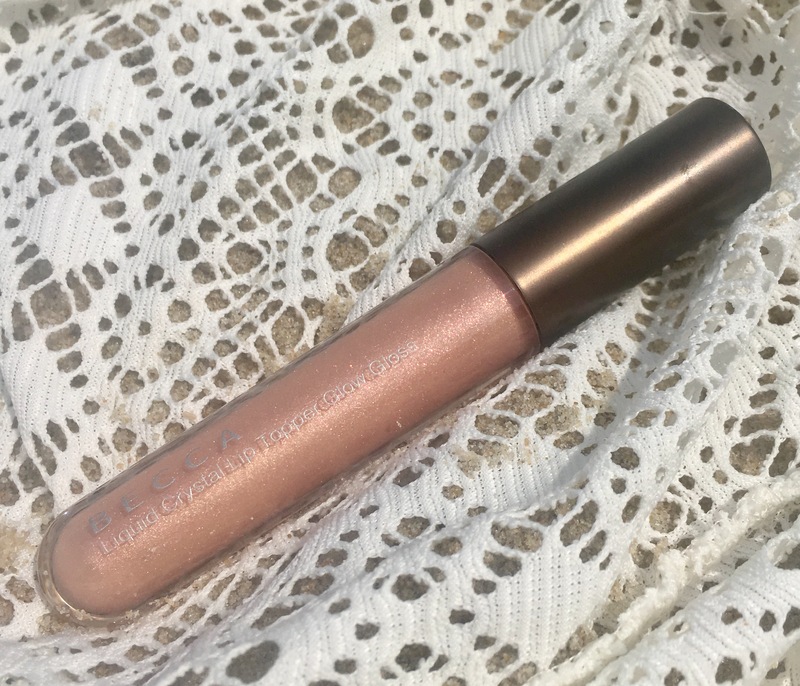 Since this formula is very mousey, you can add too much product by just applying the dispensed amount from the wand, causing it to look thick and super dried out on the lips! Instead, I use my ColourPop Lip primer or a light Chapstick and gently tap out the lip cream onto my lips. This color is going to transition beautifully into the fall months and I have a feeling I’ll be buying more soon! 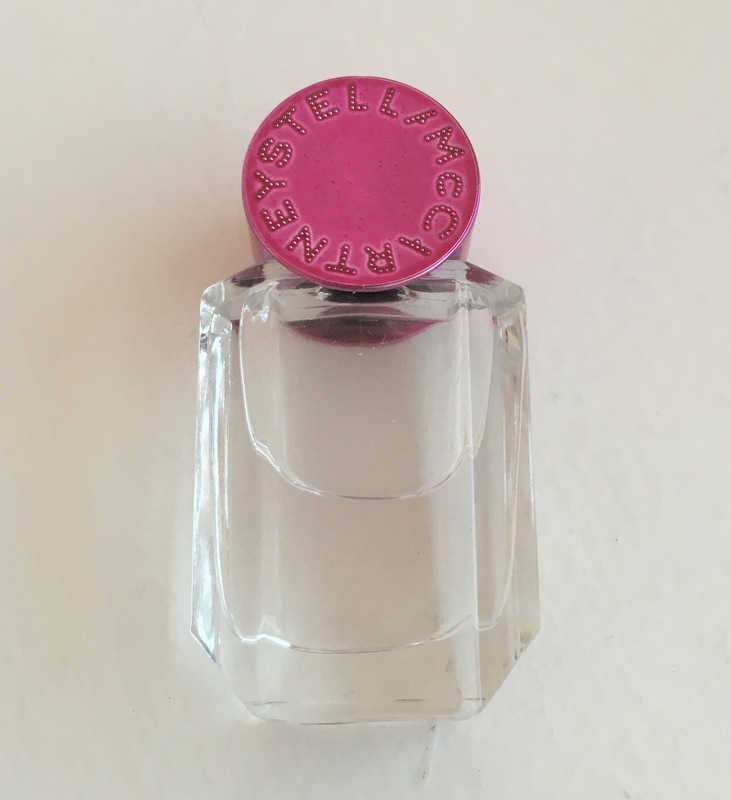 Stella McCartney, “Pop” perfume, sample size. I received this product as another point perk at Sephora and I’m in love! I definitely will buy the full size “Pop” perfume once I finish this teeny bottle! When I looked up the notes on Sephora.com it said, “Tomato Leaves, Violet Leaves, And Green Mandarin, Violet, Tuberose, Plumeria, Sandalwood, Cedarwood, Musks,” which I definitely wouldn’t have guessed that’s what this smelled like! All I can tell you is it’s a very feminine and fresh scent, but it’s not floral or powdery smelling! It’s a mature perfume, but definitely still smells energizing and different from a lot of my other fragrances! If you’re just looking to try something new and different, I would recommend just trying some in-store and seeing if you like how it smells on you! I was really impressed that this perfume lasted so long on me too and didn’t fade off by the end of the day! This is my new every day shampoo and conditioner and I truly believe it’s helping my hair grow! Once I read the claims that it helps with hair loss and promotes growth, I knew I needed to try it immediately! I have really long hair, but I always seem to shed like crazy and have a whole ponytail worth of hair in my brush once I’m finished coming through! Since using this shampoo and conditioner, I’ve noticed my hair falling out significantly less. Plus it’s actually growing faster than I’ve ever seen it grow before! I love that this formula is sulfate free since I do have color treated hair. 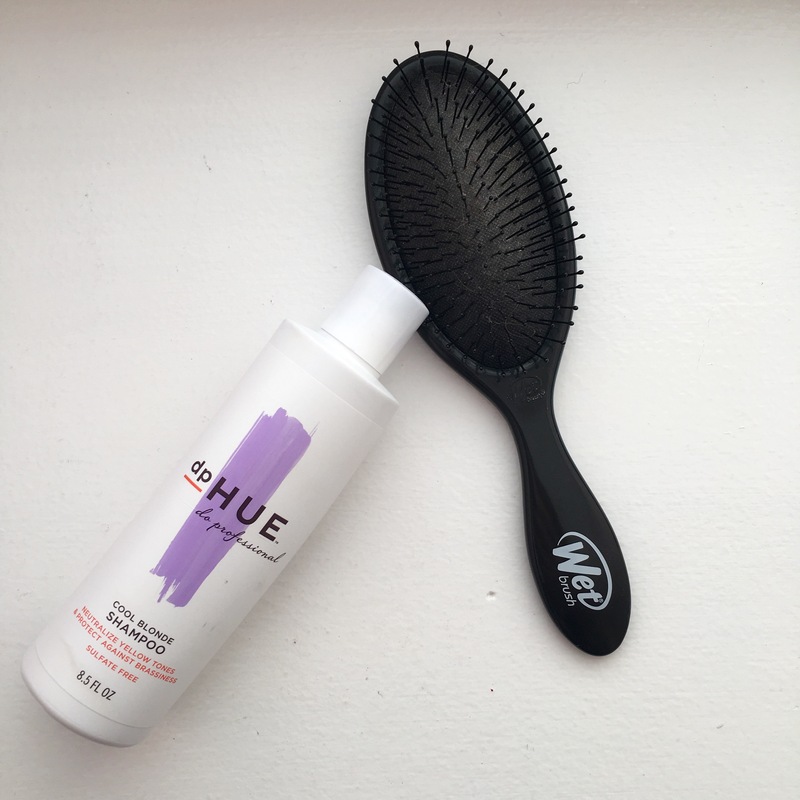 It gives me volume and truly cleans my hair from root-to-tip. 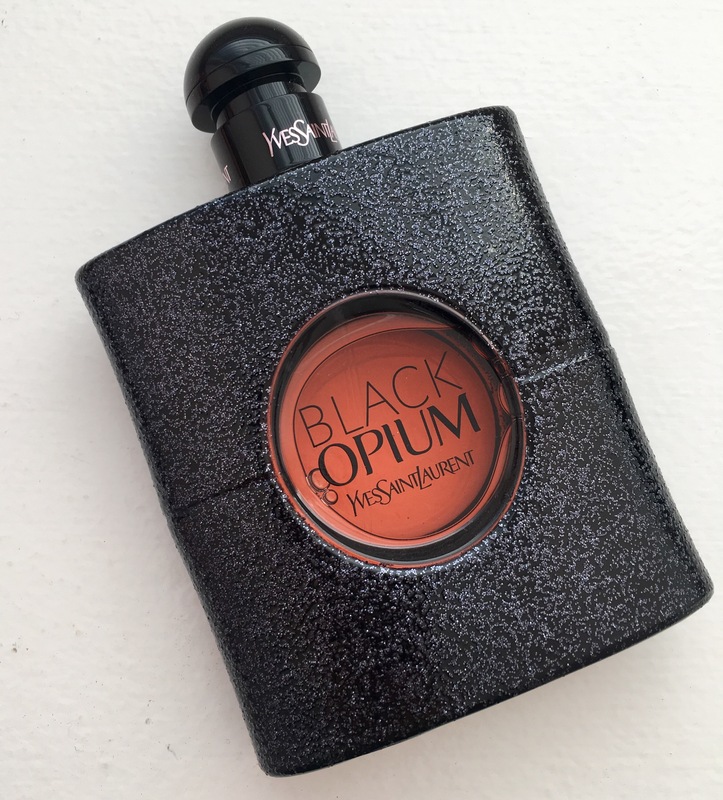 The only downside is the smell…it’s very earthy and kind of smells like licorice for some reason, which is just personally a bad scent for me. But other than that, it’s pretty reasonably priced and actually delivers on its claims! Links to shop my favorite products! 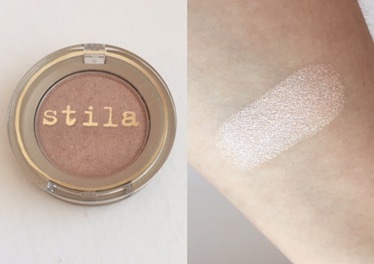 stila, Eye Shadow, in the shade Kitten, $18. 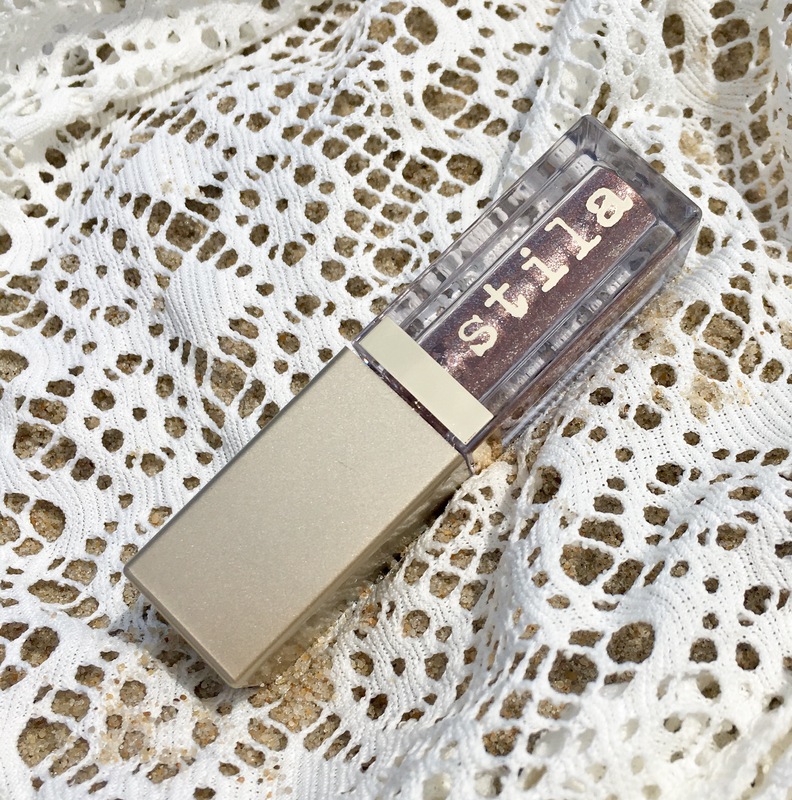 stila, Smudge Stick Waterproof Eye Liner, in the shade “Moray,” $22. 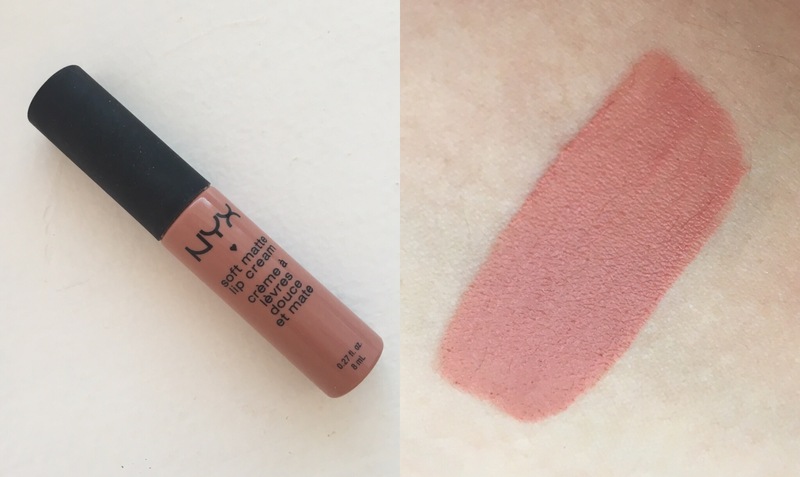 NYX, Soft Matte Lip Cream, in the shade “Stockholm,” $5.99. 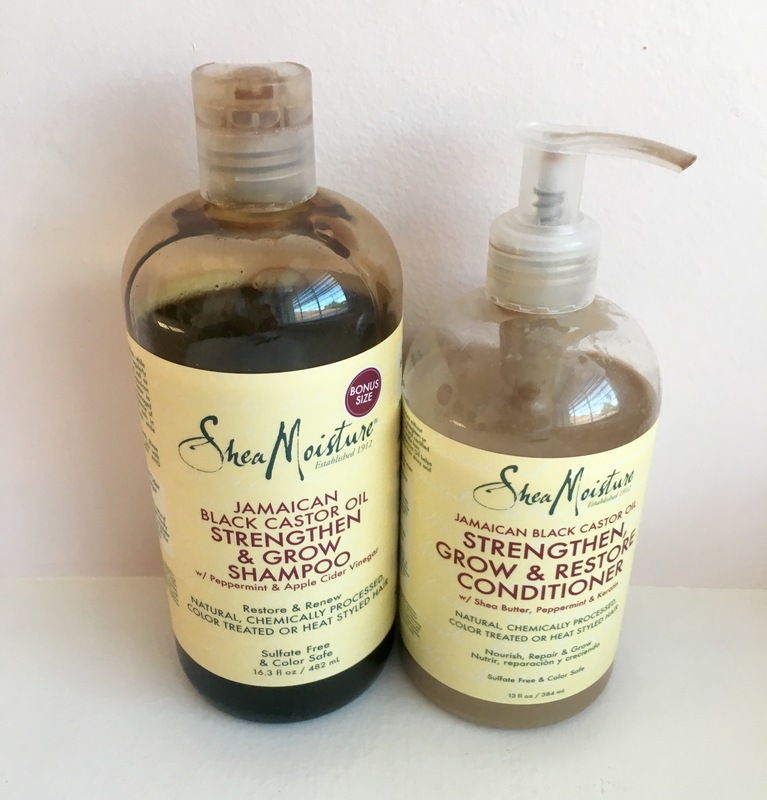 Shea Moisture Jamaican Black Castor Oil Strengthen, Grow & Restore Shampoo and Conditioner, both $10.99.